Offline Learning – The Power of Anytime, Anywhere, Access to E-learning! Home > Corporate > Offline Learning – The Power of Anytime, Anywhere, Any Device Access to E-learning! (For the good that is), and have gone way ahead than wherewithal. Now, it can seamlessly and securely deliver content to the learners without needing them to be physically present to acquire the said knowledge. No doubt, the e-learning facet gained serious ubiquity given the extensive use of mobiles, and hence, more and more courses have started becoming mobile-friendly as well. Hence, the offshoot of the neophyte mobile learning LMS. The absence of network connectivity in remote areas made it difficult for learners to gain access to course content. Hence, the provision of offline eLearning, where the content can be set up ahead of time when access to internet connection is available. This offline learning feature became a hit for those who don’t have an internet connection at home or while traveling. LMS that exhibits offline learning capabilities can be a blessing in disguise for those who are unlikely to have continuous internet connectivity. It is true for those faculty members, especially who aren’t gadget freaks and live in far-off rural areas. They value this affordance because of the efficiency it brings along. And for others, offline learning will bring along some respite from constantly being connected to the net. Offline learning brings with it the provision to start from where the learner left the training last. As sometimes, it is not possible to finish the entire training in one go. Sometimes, the reason might be lack of internet connectivity or simply the learner’s inability to continue. But that doesn’t mean the learner has to start again from the start. Paradiso LMS brings to you the provision of learning while offline. The best part is, you don’t have to worry about the safety and security of your content every time. Besides, in offline learning, all the course content is encrypted for the highest level of security and is stored on our hosted servers. What’s more? Your data will be synchronized the next time you reconnect. This offline learning feature is basically like a two-way sync between the offline player and the LMS, which ensures that your offline progress is updated on the LMS. Paradiso LMS complies with SCORM and as a result, can play a multitude of course materials while providing offline learning. Also, the offline learning progress of the learner can be tracked by the instructor in real time, thanks to the SCORM compliant LMS. With reduced dependency on the traditional ways of learning like the face to face or classroom setting, the teaching/teacher’s costs get considerably reduced. Also, with offline learning, the process of learning becomes easier as the learners do not have to travel to attend the classes every day. Hence, the dropout rate reduces, while the company experiences a better return on the invested time and money, in terms of well-informed employees or students. If companies, who engage on-field staff on a regular basis, opt for the traditional way of learning, it’d jeopardize their entire operation. The organization will have to set a time every day when the entire staff would gather at one place to learn, and that would halt productivity and ultimately revenue. However, the offline learning mode of the LMS solves this issue. It helps the learners download the courseware whenever network connectivity is available, and then engage in self-paced offline learning at their own time convenience. In addition, the multiple OS (operating system) and multiple browser support reduce the IT headaches the company has to go through if this was not the case. Offline learning also translates to the reduced cost of implementation. All in all, you get the best deal when you opt for the offline learning feature of the LMS. Our easy-to-use LMS showcases the Paradiso Offline Player. This application helps the learner download e-learning content to whichever device he wants, to complete at a later instance when offline. This enhances user experience and engagement while supporting the auto-synchronization of the learner’s progress when offline. In a nutshell, the offline learning feature brings in a multitude of benefits in the e-learning sphere. It gives maximum ROI on the existing eLearning investment while giving end-to-end data security through SSL/encryption etc. Lastly, but most importantly, it helps in enhancing the end user’s learning experience. 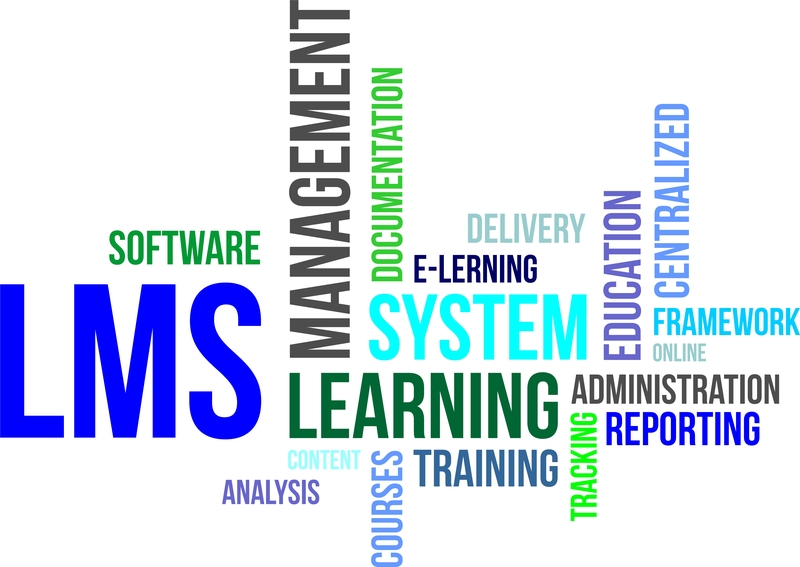 What more can be asked for from the humble LMS? 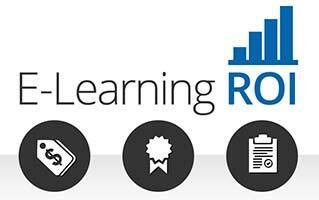 Are you missing out on cashing in a higher ROI in your eLearning training initiatives? Could an Offline LMS be what your organization needs? 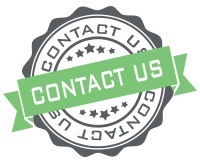 Maybe it does… and for that, you just have to get in touch with us, and one of our LMS experts will be happy to help you!